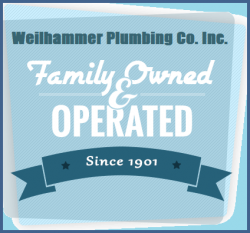 The Average Lifespan of Common Plumbing Pipe Materials | Weilhammer Plumbing Co. Inc.
At some point along the way of owning a house or building, you will have you ask yourself a very important question, which is “Do I need to replace the plumbing?” Regardless of a property’s intended use, the plumbing is a critical factor in the overall comfort, safety, performance, and value. But after some time, it does expire. Like most man-made materials, plumbing pipes are made from metals and polymers that come with a certain life expectancy. If you want to know whether or not you need to replace your plumbing, it helps to learn the average lifespan of your plumbing pipes. Continue reading to get started now. Whether commercial or residential, a failing plumbing system is a huge liability. Not only does it pose a long list of structural damages and costly repairs, it can also cause several health and safety risks. If your plumbing is old, it is in the best interest of your investment, as well as the safety of everyone around, to replace the plumbing when it has reached the end of its life cycle. In order to determine when you need to replace your plumbing, you need to know which kind of piping material your property is fitted with. Lifespans of plumbing pipes can range from a few years to 100 years, depending on the material. The most common residential and commercial plumbing pipe materials include brass, cast iron, copper, galvanized steel, and PVC. 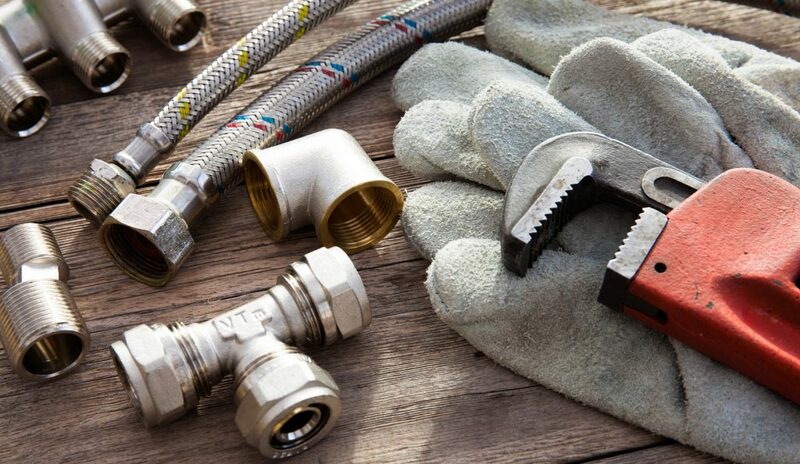 In addition to thinking about piping material lifespan when deciding when the right time is to replace your plumbing, you must also consider various other areas that connect your plumbing to your fixtures, such as pipe joints, fittings, and mechanical components. These areas can also affect how soon you need to replace or repair your plumbing systems. Furthermore, if you notice an increase in plumbing leaks, cracks, and corrosion, you can assume it is time for some replacements. This entry was posted in Plumbing Pipes and tagged master plumber Indianapolis, plumbing pipe lifespan, plumbing pipe replacement Indianapolis, plumbing service and repair, when to replace plumbing. Bookmark the permalink.